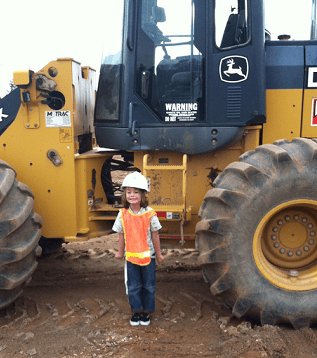 If any of you who have ever raised a child, you can probably attest to this: kids adore big, yellow construction equipment! Things that push dirt, dump dirt, crawls robotically, and beeps while backing up, just look cool in their massive glory. My brother-in-law’s child is an example of this. His son asks him to retrace the exact same driving route if there is ever a bulldozer or loader spotted while driving. Maybe it is something satisfying about digging in the ground, or perhaps it’s those giant tires. The dirty little secret (pun intended) is that some of us little boys never grow out of that obsession. 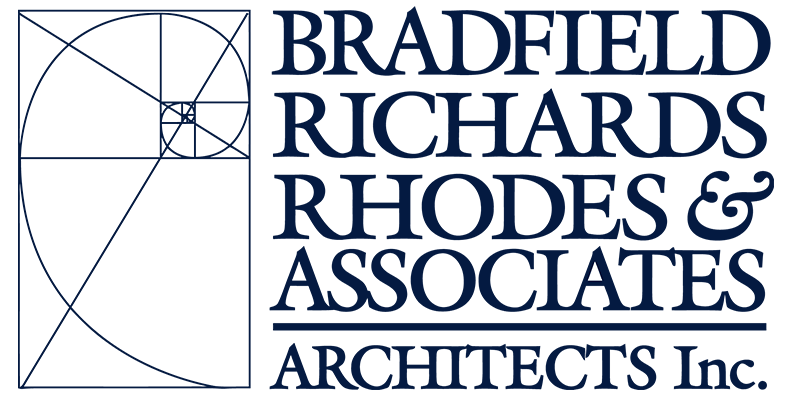 Architects are especially no exception to this. My favorite day is the site visit, particularly on the front end of the building project when the site work is well underway and the building pad is being established. There’s just something about a new beginning, making something tangible, and in many cases, exposing the ground for the first time ever. It is even better when this happens early in the year! Consistent with this “new beginning” theme, we have initiated two construction projects in this New Year– one for the Gwinnett Church in Sugar Hill and one for Browns Bridge Church in Forsyth County. The site fences are up, the tractors are mobilized, and us grown-up kids are excited for this to be underway after years of planning and drawing. Although very different in design and location, the common dominator for both projects is that the main occupants will be teenagers – young adults attempting to find both their place and their proper path in a very complicated world. I have blogged previously about the tremendous satisfaction of designing buildings with a specific purpose and a specific user in mind. These two structures are truly special in that regard, with the knowledge that so many teenagers will realize that they are also uniquely designed creatures, and within them a designated purpose in life that they will hopefully discover and embrace within these masonry walls. The concept of “purpose” permeates all that we do, and we consider it a great privilege to practice. We will continue to pursue designs that are highly intentional, that inspire and enrich the big kids and the little kids alike all gathered under one roof. In the meantime, we’ll also continue to post construction photographs as the dirt crawlers crawl and the cranes start lifting building parts. As we endeavor to upload great architectural content, I find it comical that one of our dads here in the office has a young child who very much enjoys our website – not for our cutting edge designs, but because we post lots of pictures of big construction equipment at work.